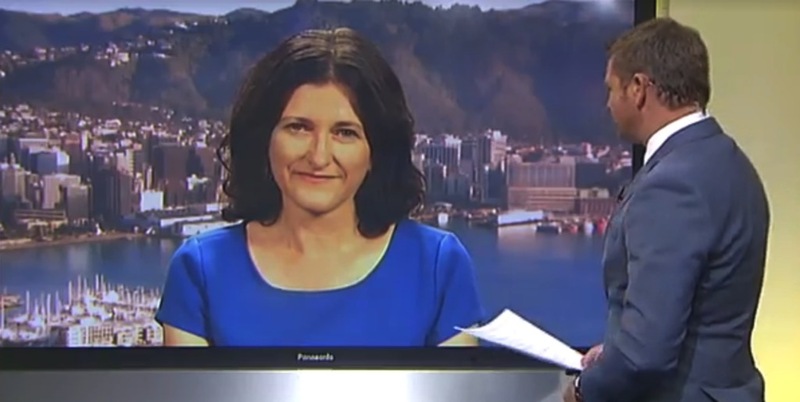 Josie was on TVNZ's Breakfast on Thursday to discuss Donald Trump's win in the New Hampshire primary. You can see her segment here, at 23 minutes. Video is only available until 17 February.